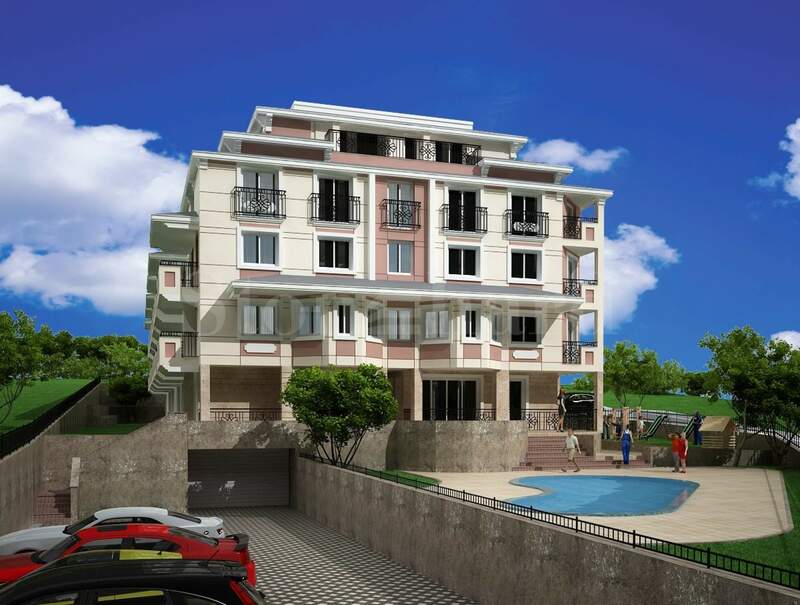 This newly-built residential development with various apartments and parking spaces is located in a calm and prestigious neighborhood of Dragalevtsi. The building is set in a picturesque area at the foot of Vitosha Mountain, 7 km from the city center, between Simeonovo and Boyana quarters, close to the Ring road (600 m). One of the advantages of the property is easy access to the downtown and the Vitosha mountain. 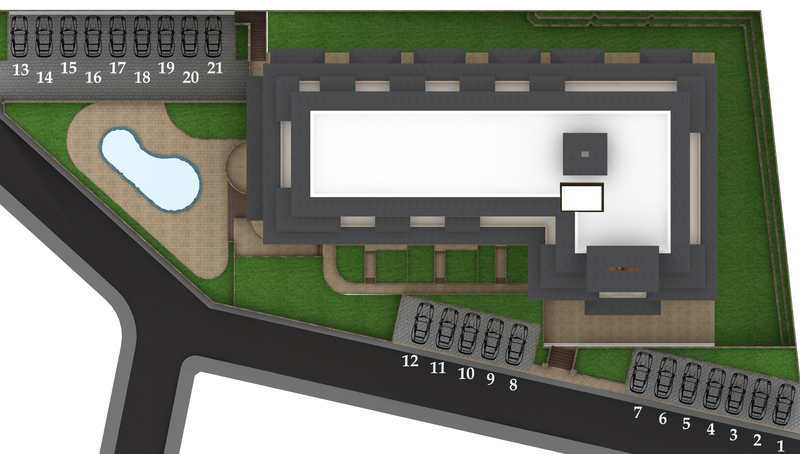 Panoramic views and excellent communications turn the neighborhood into a preferred place for living. Dragalevtsi neighborhood is characterized by luxurious villas with landscaped courtyards, detached houses, small family hotels and complexes with controlled access. The development consists of diverse 26 one-bedroom apartments, 6 two-bedroom apartment, 1 3-bedroom apartment and 14 penthouses, as well as parking spaces. 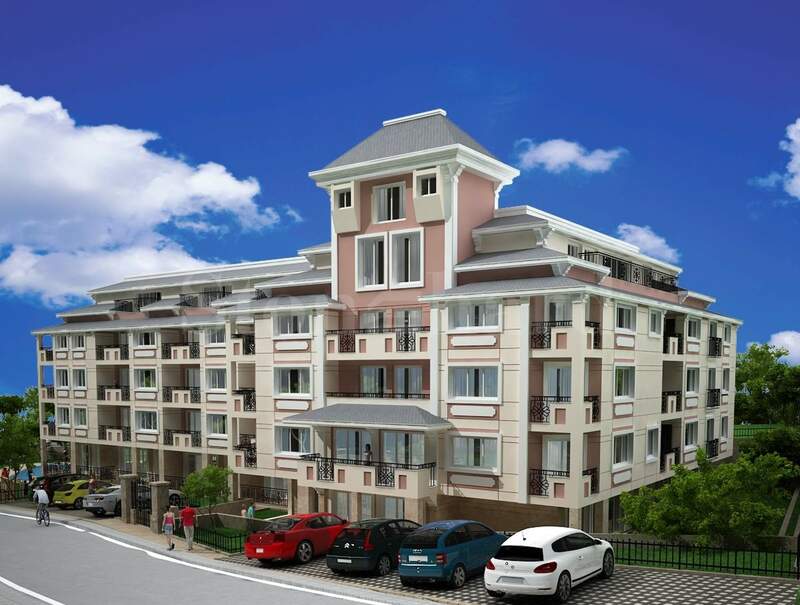 The apartments are offered for sale with unfinished interior, PVC double glazed windows, armored front doors, gas heating and completely finished luxury common parts. The units are wired for internet and cable TV. Year-round security guard and maintenance are provided. The planned completion date of the construction is April 14, 2018.